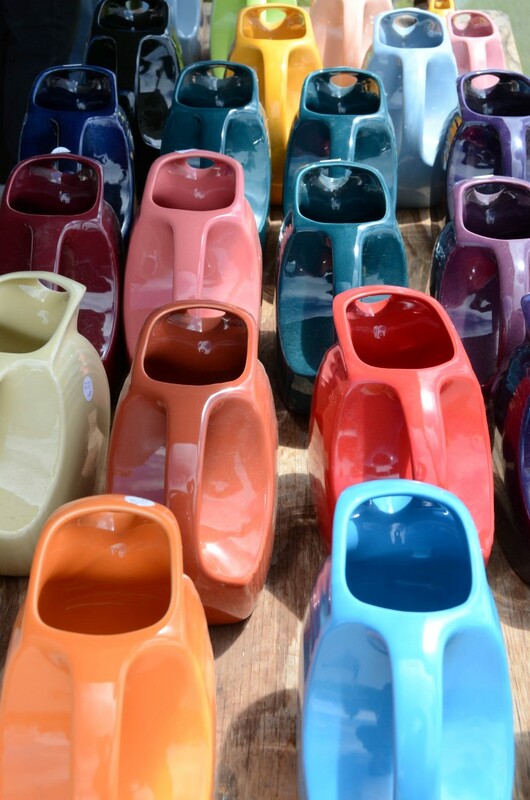 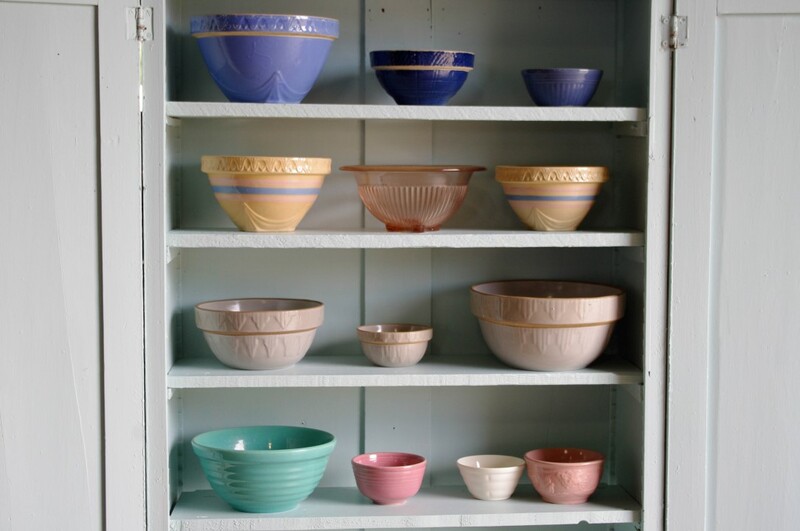 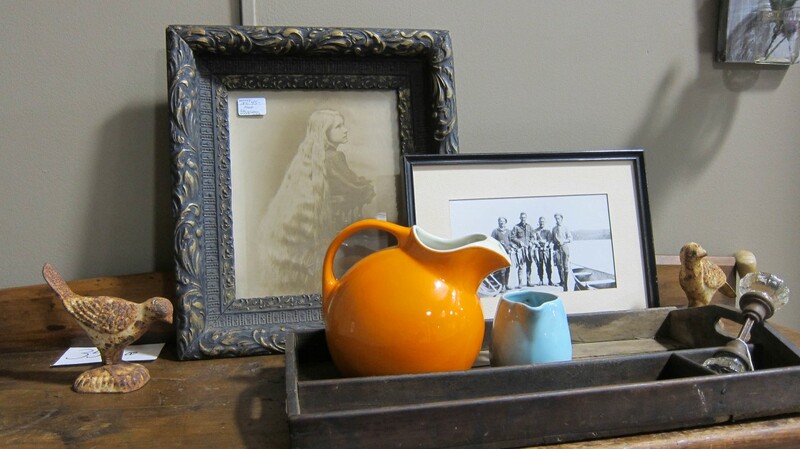 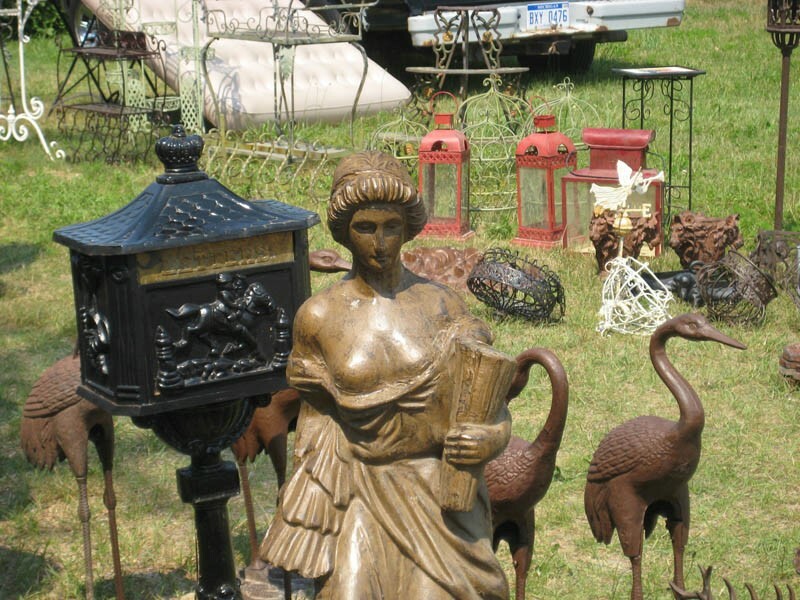 Home | What will you find at the Michigan Antique Festival? 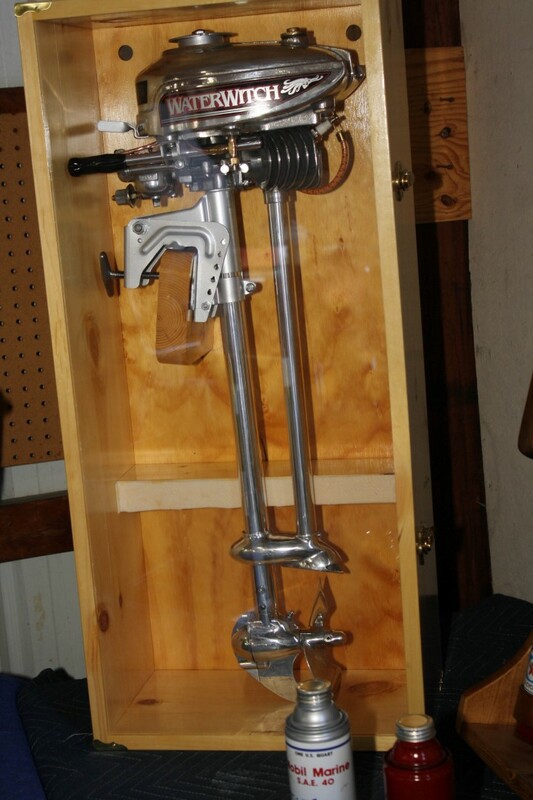 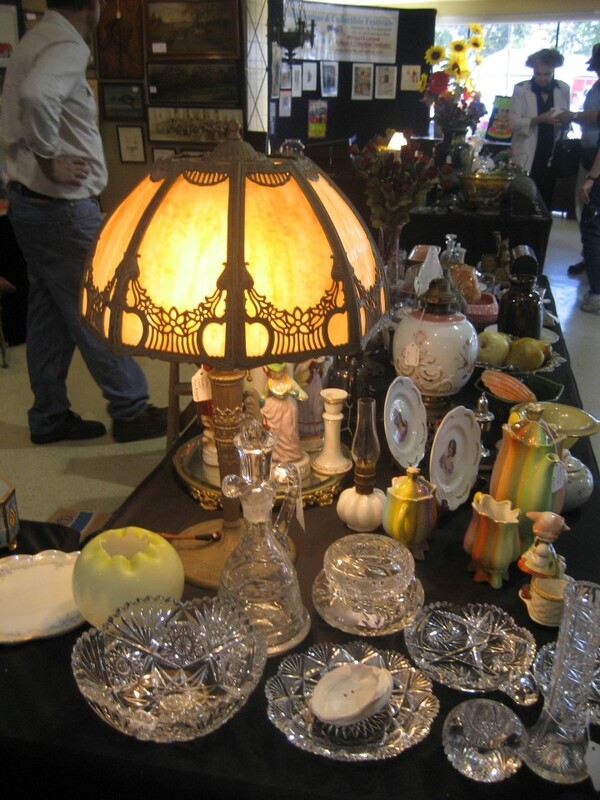 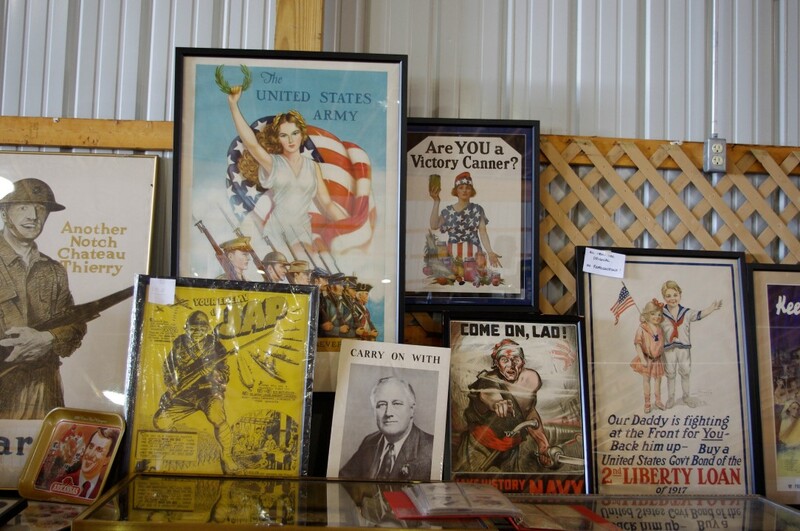 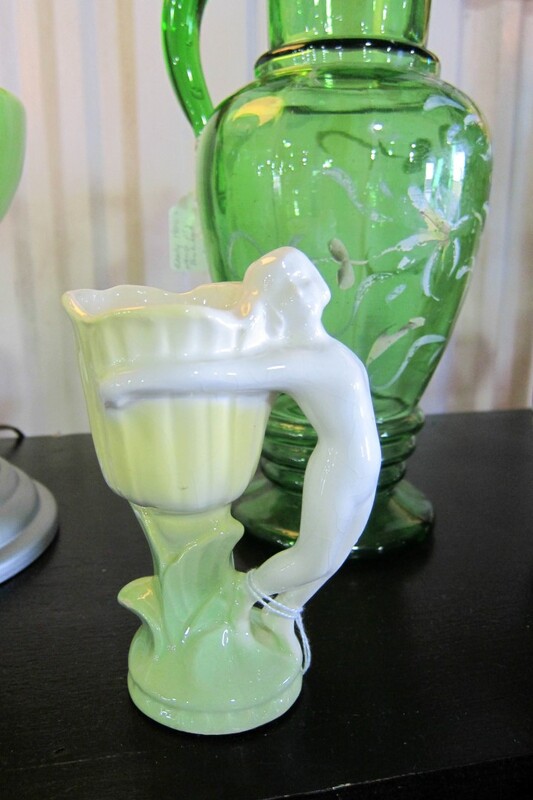 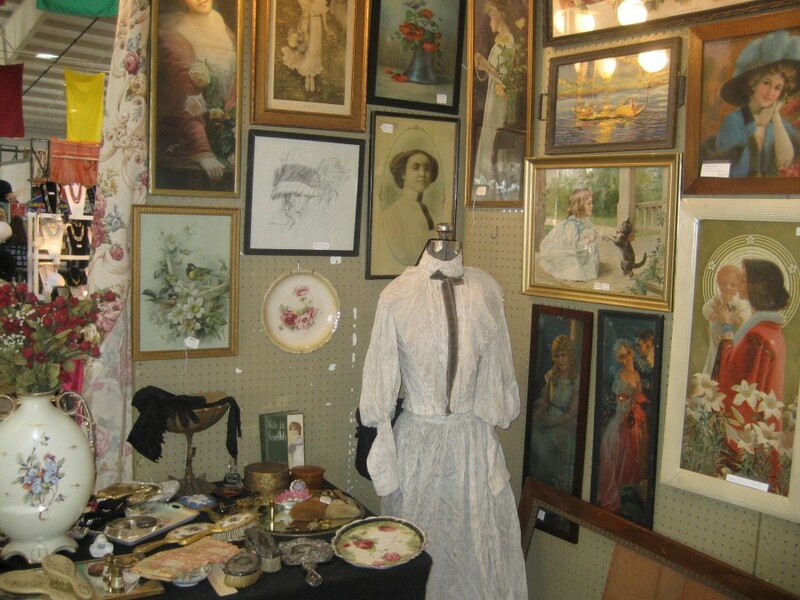 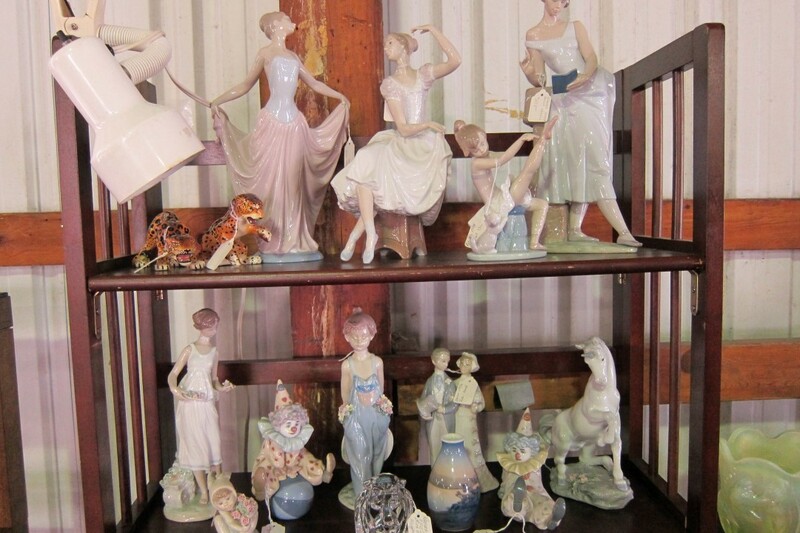 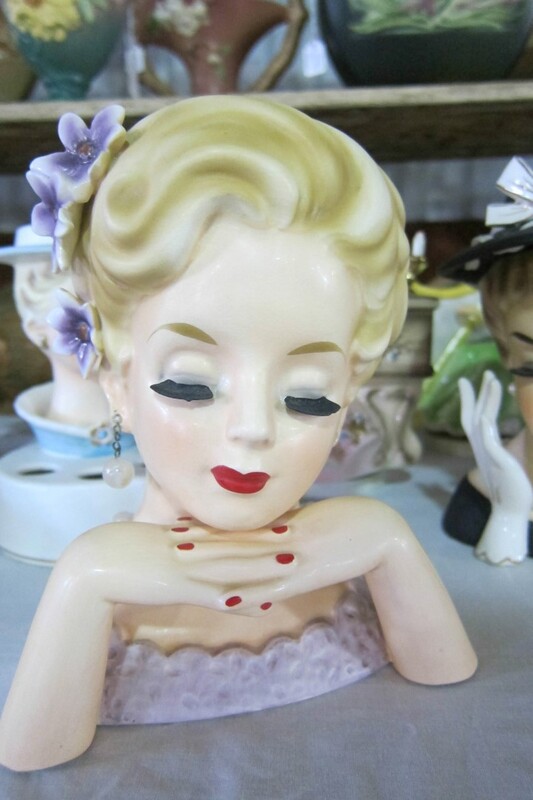 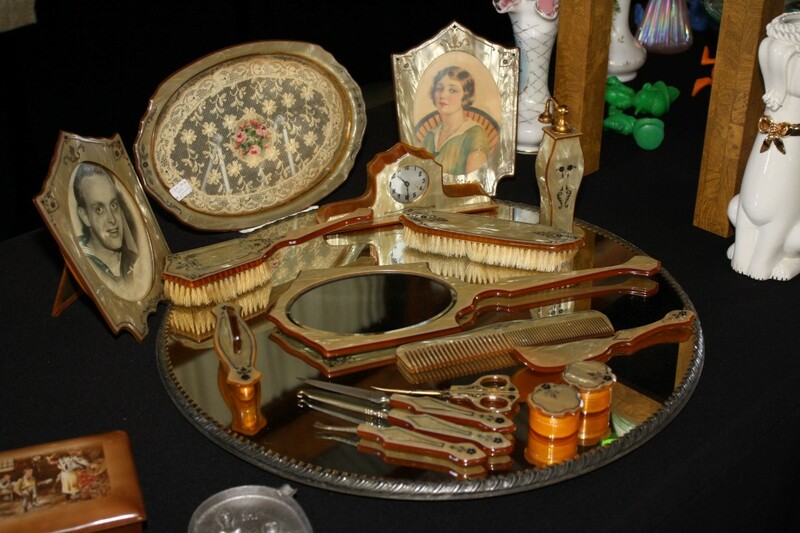 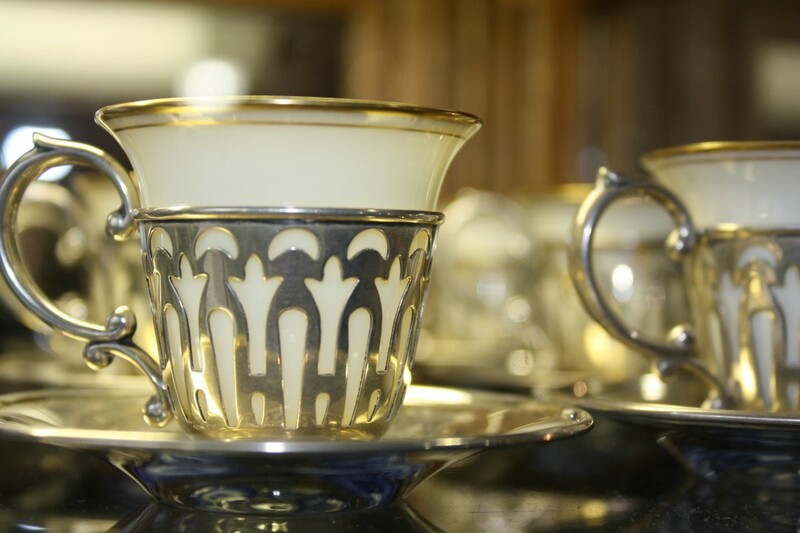 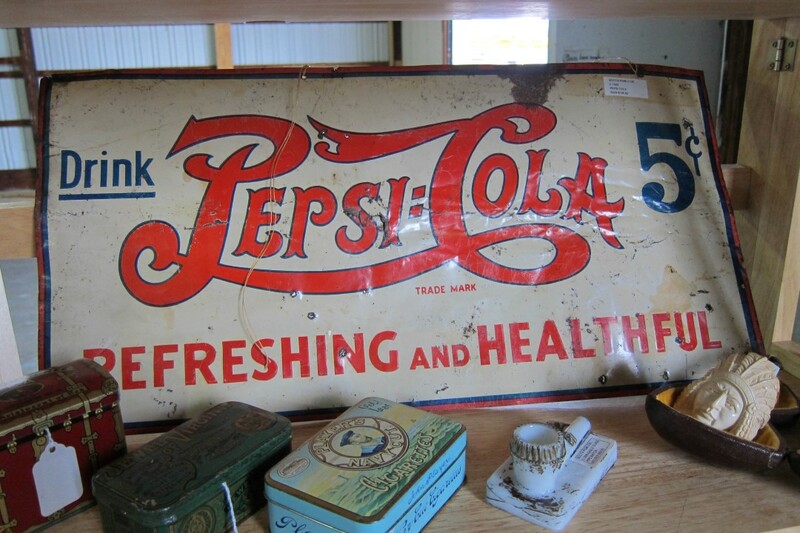 Michigan’s largest Collection of Antique & Collectible Dealers. 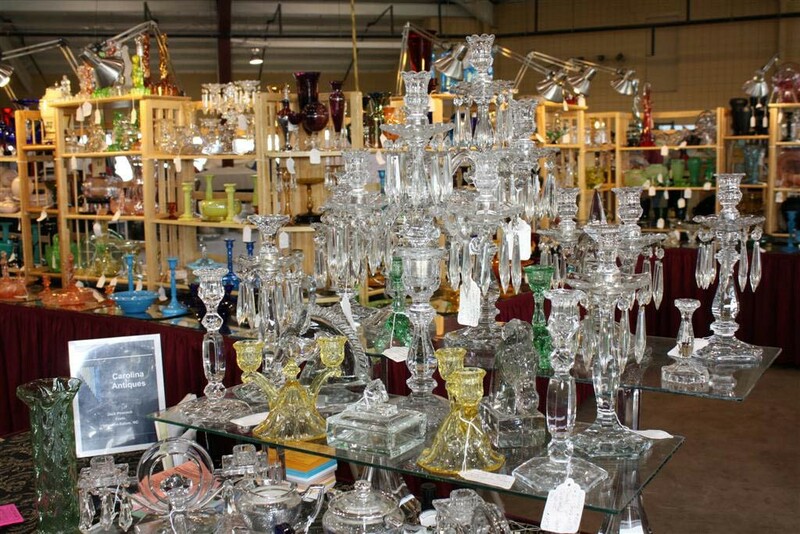 In Midland, we have between 800 and 1000 high quality dealers on 80 Acres and inside 7 buildings three times a year in Midland. 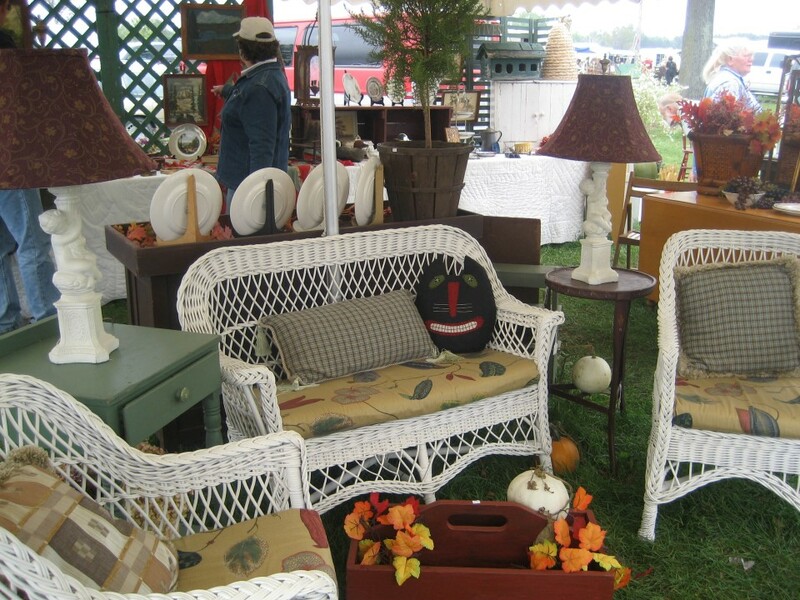 Our largest festivals are the Spring and the Fall shows. 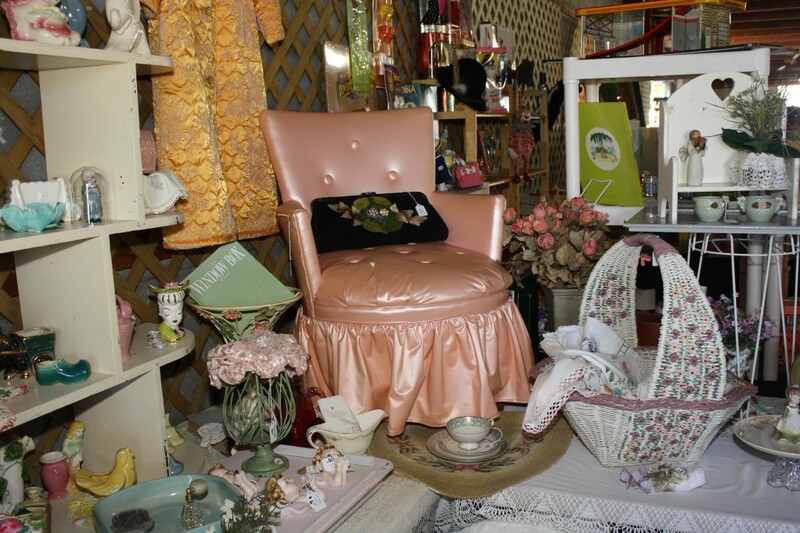 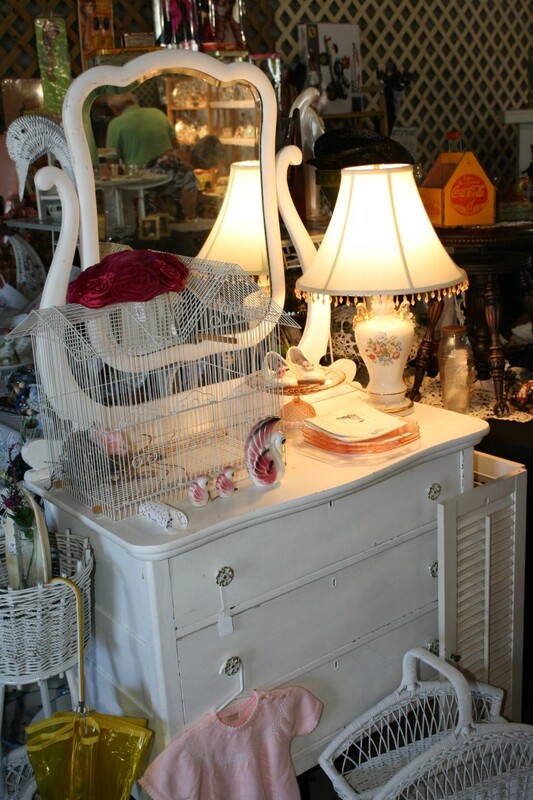 In Davisburg, you will find the best selection of antique dealers, vintage finds, shabby chic artists in Southeast Michigan. 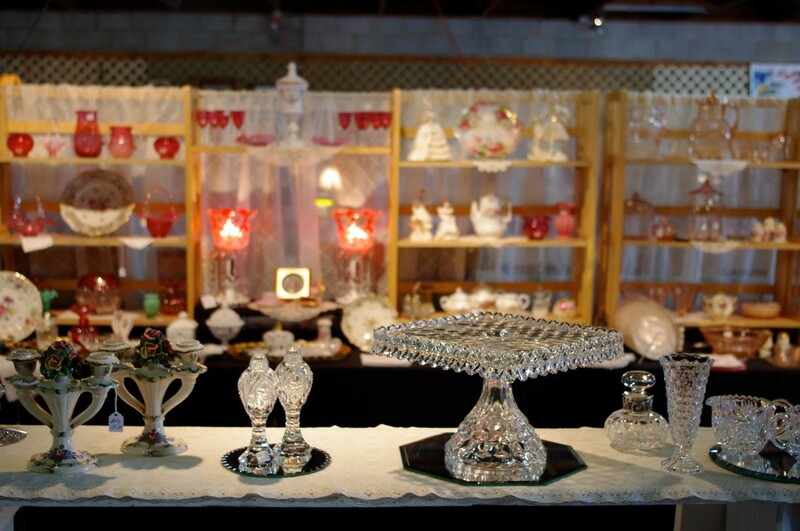 We fill 5 buildings, one of them being a beautiful historic barn. 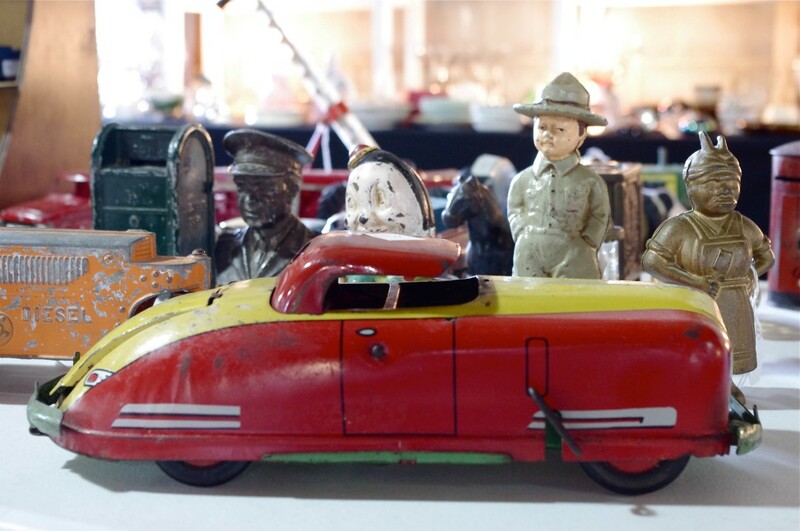 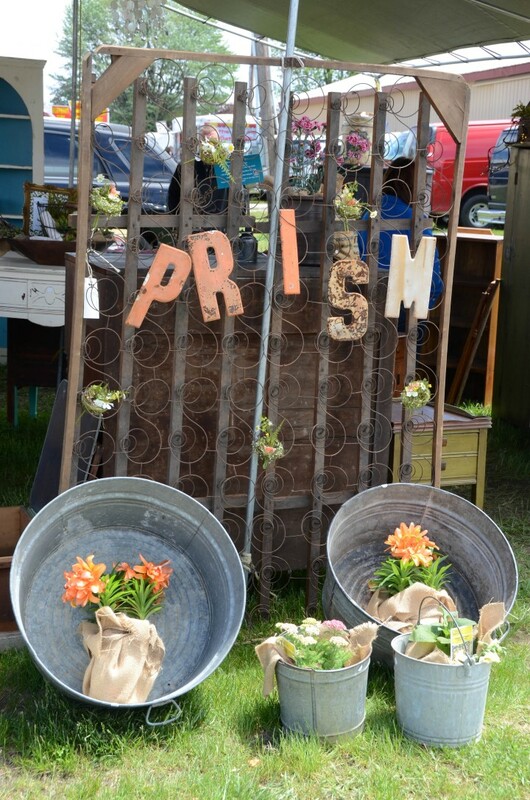 You can expect to see around 500 dealers with items ranging from beautifully preserved art deco pieces to old primitives and garden art. 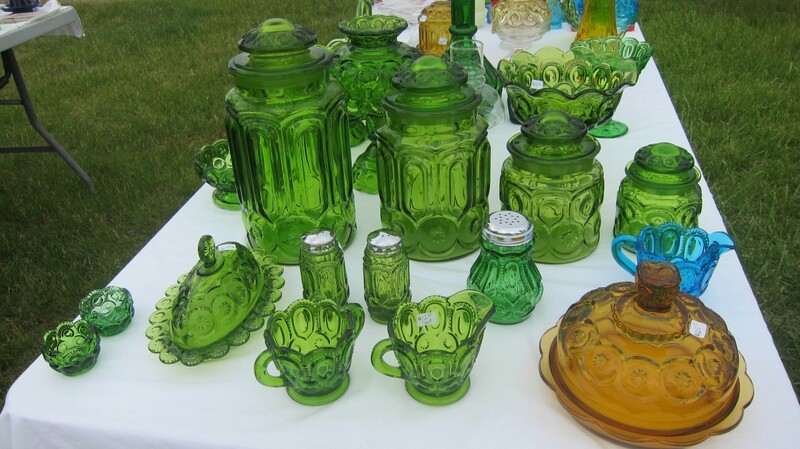 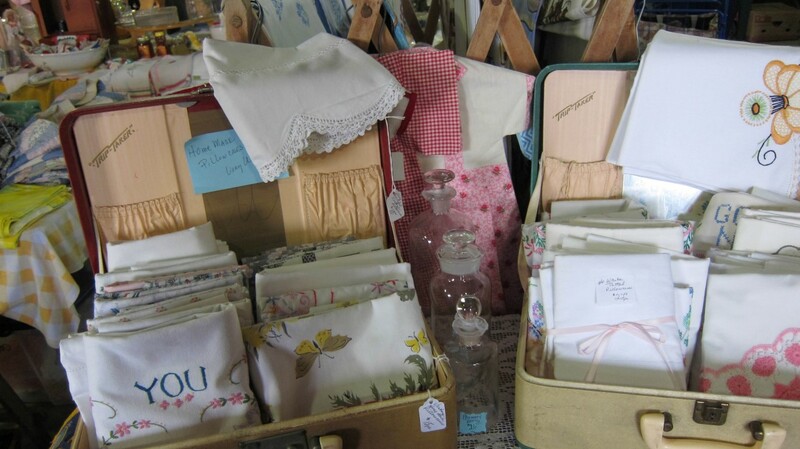 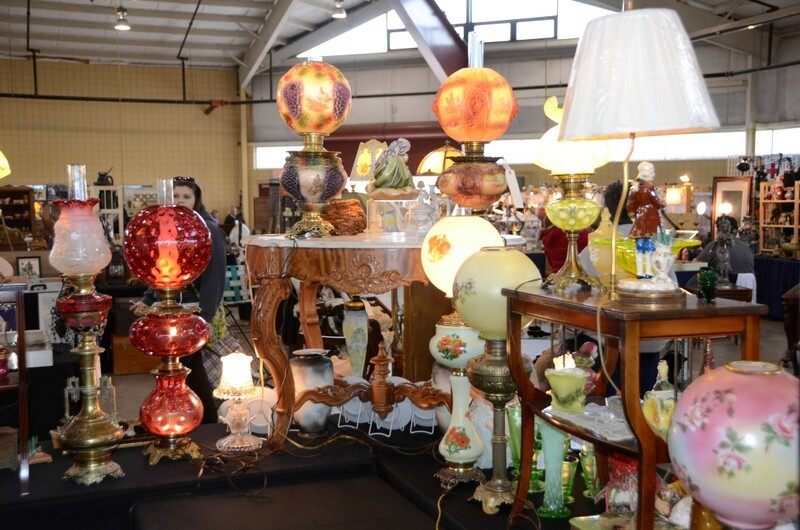 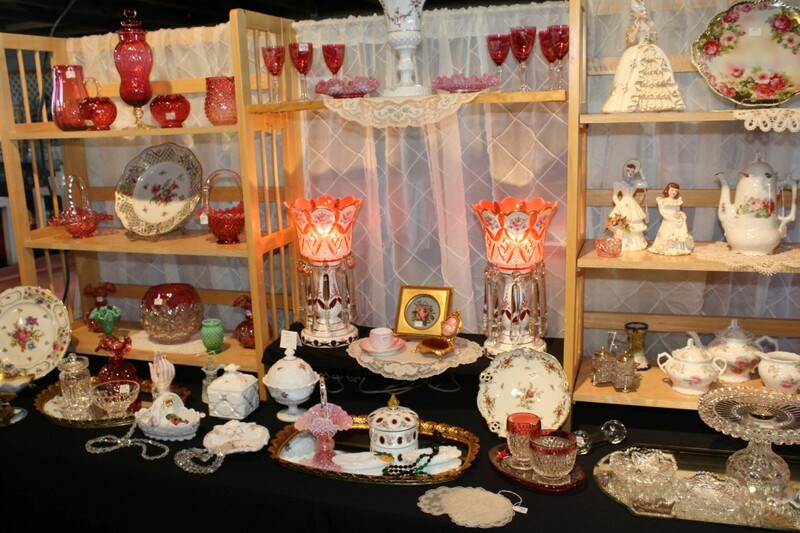 The Michigan Antique & Collectible Festival has been an Pure Michigan Tradition for over 45 years. 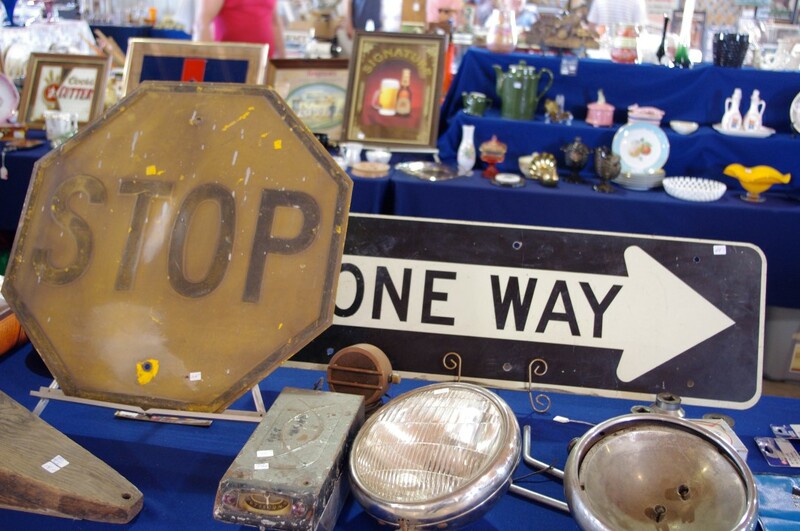 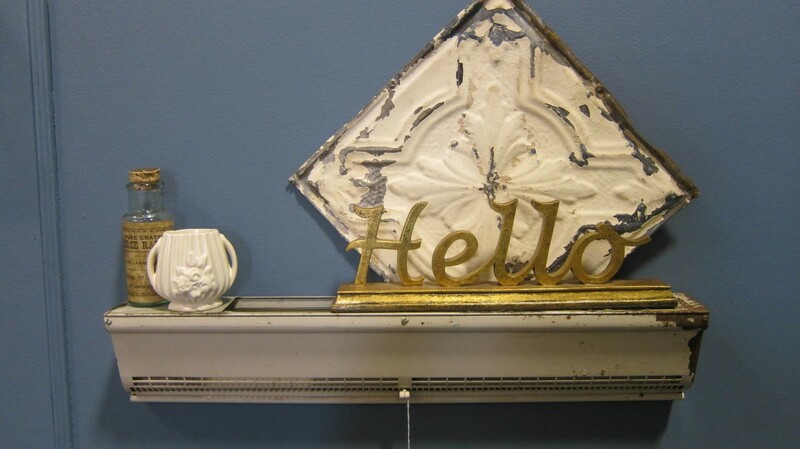 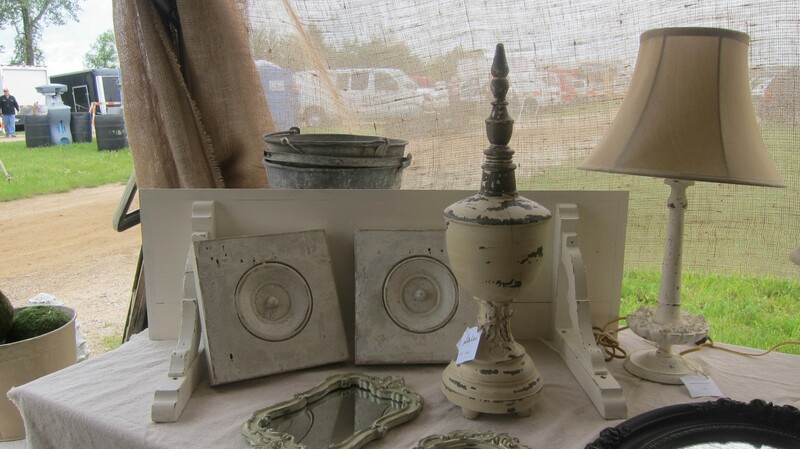 You’ll find unique and one of a kind items ranging from vintage jewelry, refinished antique furniture, shabby chic, industrial items, vintage postwar and prewar signage, and countless other treasures. 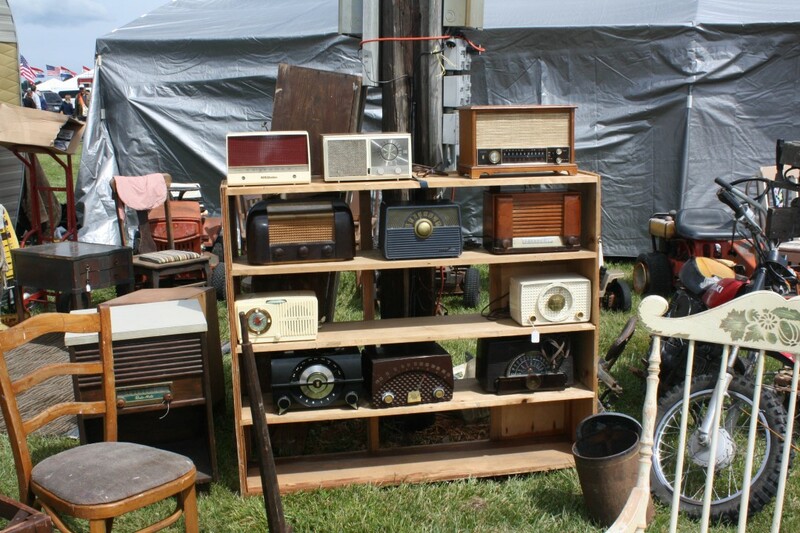 It’s impossible to describe everything that you’ll see at these shows. 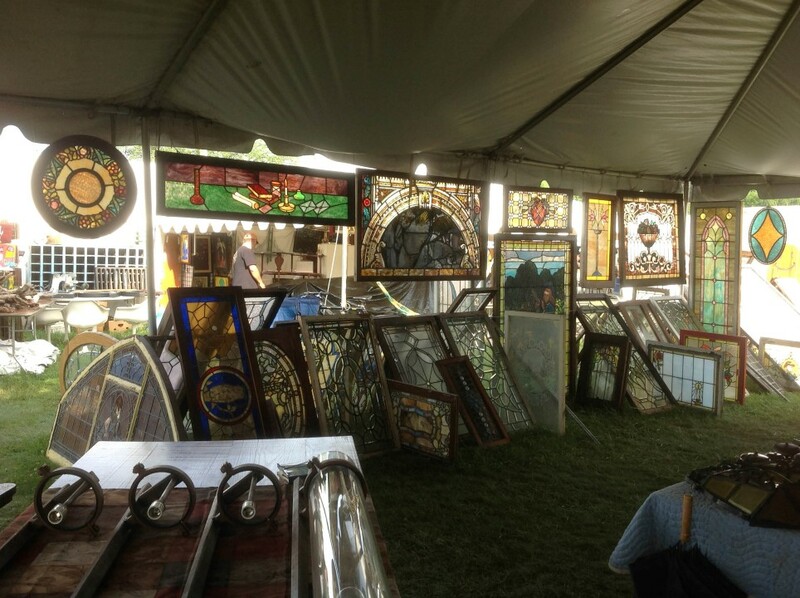 A true something for everyone experience.